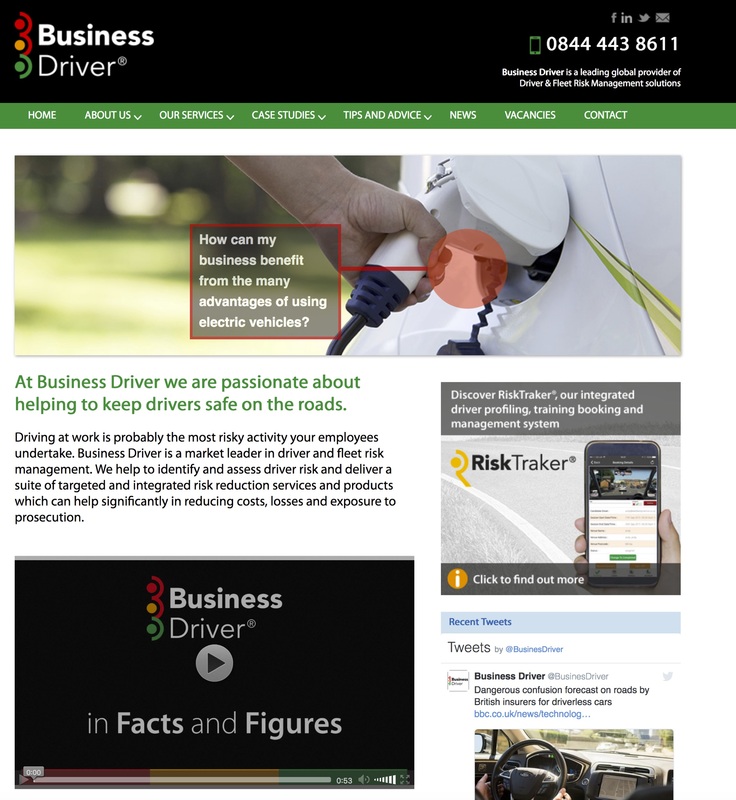 Business Driver have been working hard on their new website in order to make access to their market-leading approach to Driver and Fleet Risk Management even easier. Clear, clean navigation makes it simple to browse the ever-increasing selection of services offered. Business Driver’s branding reflects a professional and forward-thinking company ethos and illustrates the straightforward route to driver risk management taken by their RiskTraker system. • All information is held in one secure location. 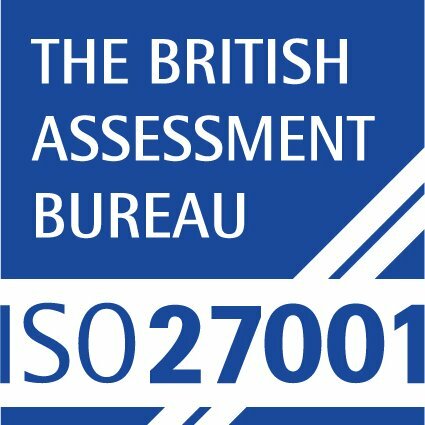 Business Driver are ISO27001 accredited. Business Driver is a trusted service provider for an impressive and diverse list of companies with driver fleets ranging from the tens to the hundreds. Client feedback and case studies on the website testify to the way Business Driver provide bespoke solutions that match individual requirements. The site also details Business Driver’s services, with information clearly laid out and easily accessible for on and offline browsing. This launch, however, is only the first stage of the rebranded website. The next stage will include a series of insightful, instructional videos to highlight the attributes of Business Driver’s various programmes. Business Driver was founded in 2008 by a management team with many years’ specialist experience in driver risk management. Their rapidly growing team is based at its purpose-built training centre in Richmond, Surrey. In their own words: “Driver Safety is at the core of what we do. We are focused and dedicated in helping our clients to reduce collisions, injuries, costs and supporting their HSE compliance.” Business Driver has 15 full-time staff and a network of in excess of 220 Training Consultants who are engaged as contractors, with operations in UK, Europe and USA. Business Driver Fleet Risk Management Ltd. Registered in England 707801.